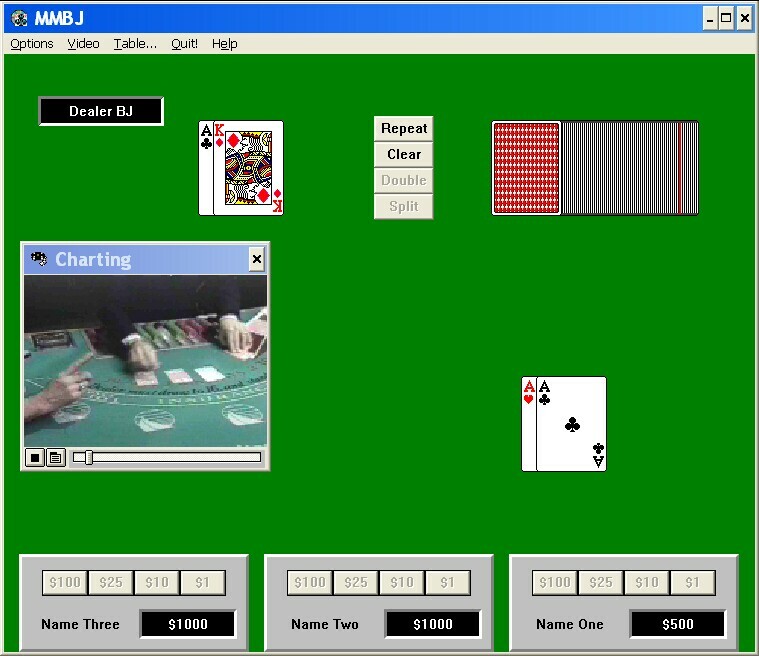 Casino Master 3 was an early multimedia title for casino games like Keno and Baccarat. Slots, Roulette, and Video Poker. The goal of the game is to build your technique along with video instruction from John Patrick, a professional gambler and teacher. 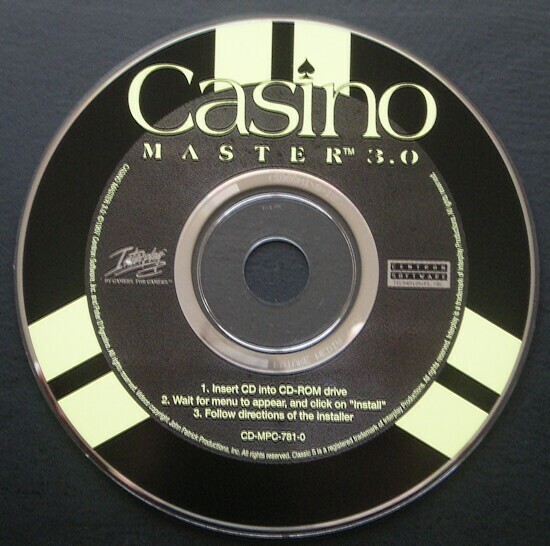 As you probably remember, Casino Master 3 provided solid introductory strategies and advice, as useful today as it was in 1997.